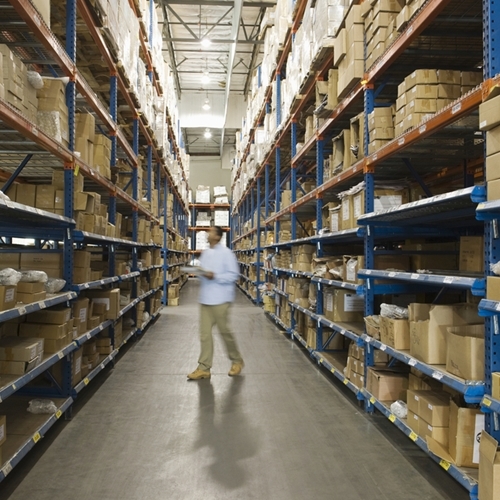 How organized is the inventory in your business? Maintaining an effective point of sale system has more benefits than one. A major benefit often associated with maintaining a point of sale system is its inventory capabilities. Tracking inventory by hand is not only counterproductive, it’s costly. Too often, numbers can become scrambled, paper versions can be lost, or data can be altered. If this happens, it can be hard to not only determine who came in contact with the data, but what it actually said before. The loss of inventory numbers can drastically affect a business and impact future sales, as well as success. In addition, VRP has Physical Inventory scanners and devices that can be rented with a full Physical Inventory module that was built especially for VRP customers.The software can be either rented or purchased. POS software can also be used to suggest and create purchase orders. Many allow users to utilize past orders or history of purchases to do so. Another great capability of POS software is tracking top sellers. Ensuring these are available for purchase at all times allow businesses to keep track of the latest trends, as well as increase customer satisfaction. Point of sale systems allow businesses to interact and support the client in a more direct manner. As the customer is the most important part of a business in terms of success and revenue, it should always be the number one thing on the minds of business leadership. To learn more about VRP point-of-sale software or capabilities, visit our website.